Electric Fire are one of our newest bands. 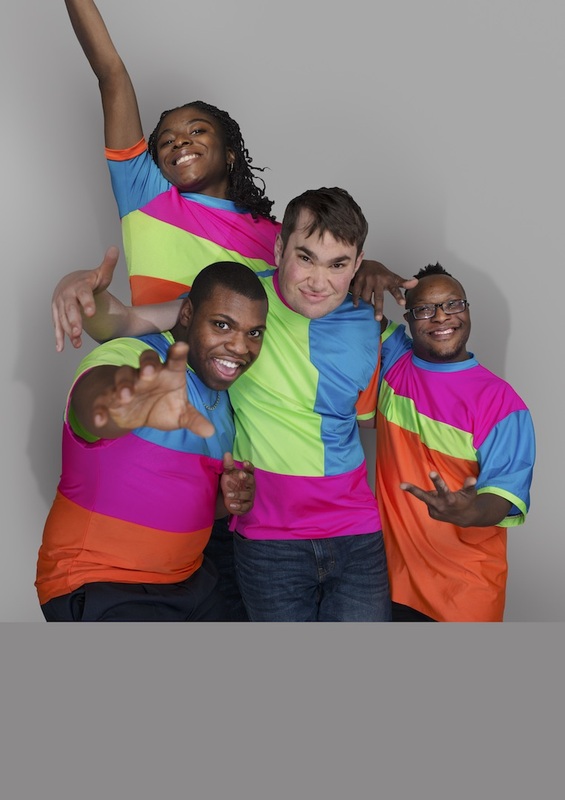 Band members William, Sam, Alicia and Ehima formed the group at a SoundLab session at Do Your Own Thing, our creative arts project for young people with learning disabilities. The band has embraced cutting edge music technology and perform their own unique brand of digital neon-future-funk, hip-hop and house. They have performed across London and the UK and collaborated with members of the London Symphony Orchestra (LSO). In their portrait they wanted to be seen as superheroes with lots of energy. Watch Electric Fire's Club Smash video below!